Dave traverses the globe evangelizing Braze at every stop. Always on the go with his mobile device at arm’s length, Dave's an avid proponent of great engagement marketing on mobile. 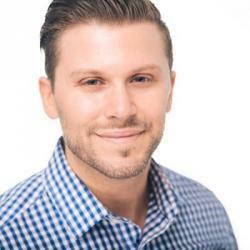 When not working in the technology world, Dave is a husband and father, Brazilian Jiu-Jitsu practitioner, and Pit Bull rescue advocate. We've been Braze for a full year! Check out our favorite moments of 2018. 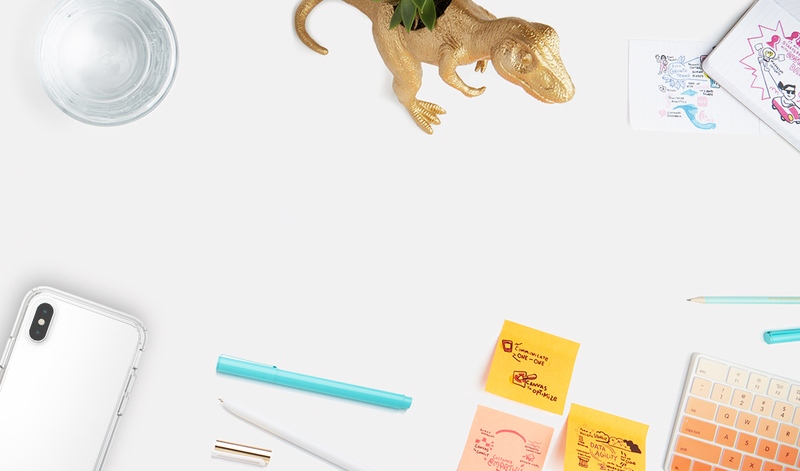 When you have a real-time view of your customers at an individual level, your teams are empowered to create more relevant, personalized messaging at every stage of the customer journey. 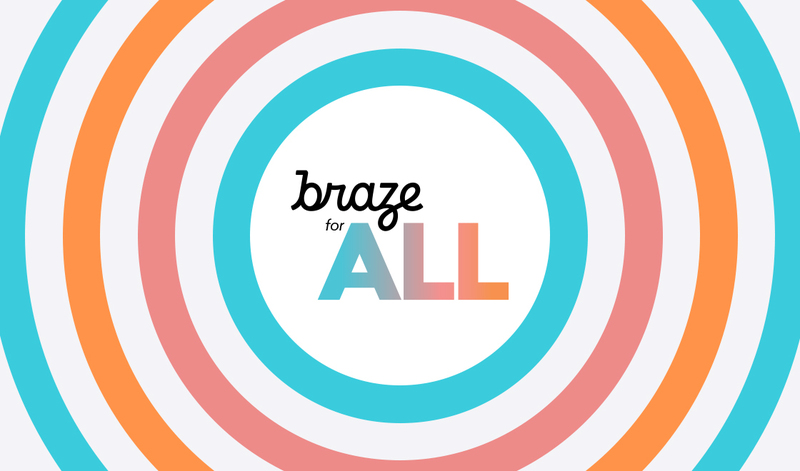 At Braze, we’ve been laser-focused on diversity in the months following the launch of our Braze for ALL diversity and inclusion initiative. 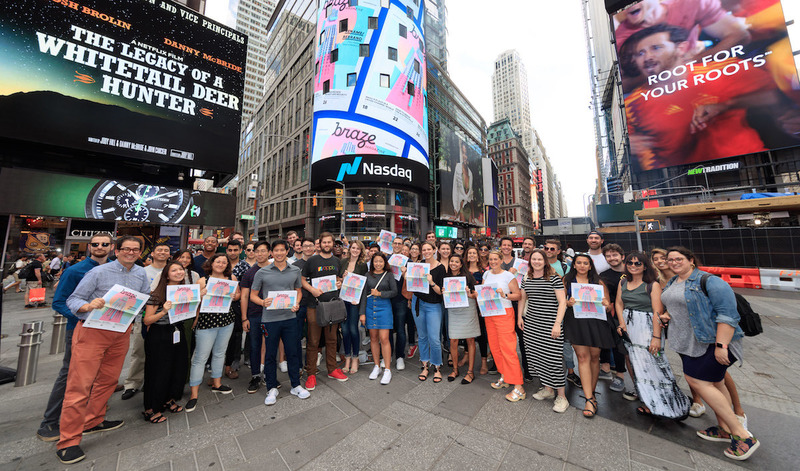 Learn how we've been working to ensure a more diverse workforce by updating our recruiting practices and technologies, bringing in partner organizations, and more! 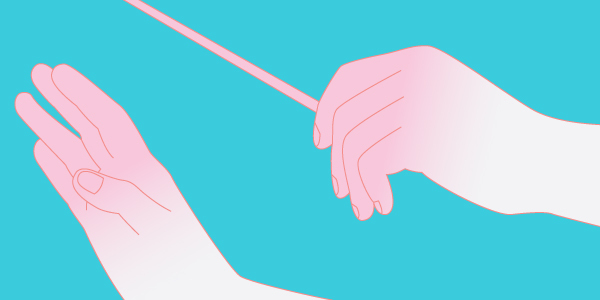 Your customers are individuals, with their own individual interests, preferences, and behaviors. 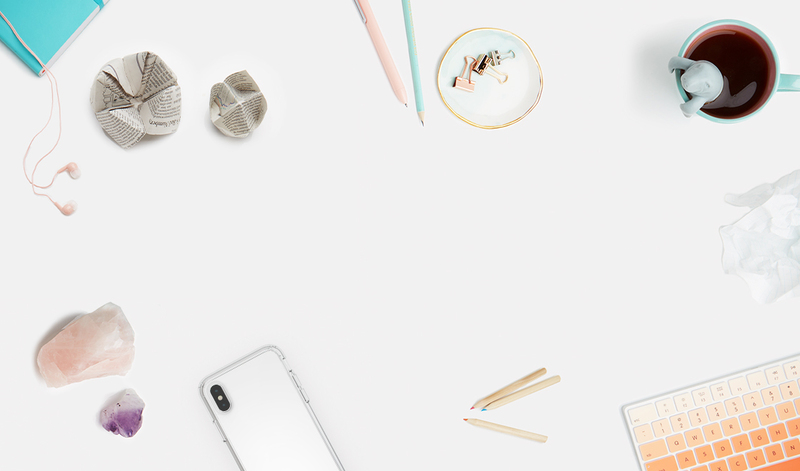 To reach them effectively, you need to ensure that you have the right technology ecosystem—one that allows you to slot in best-in-class technologies for all your different customer engagement needs and to connect them together to support responsive, relevant, and deeply human brand experiences. 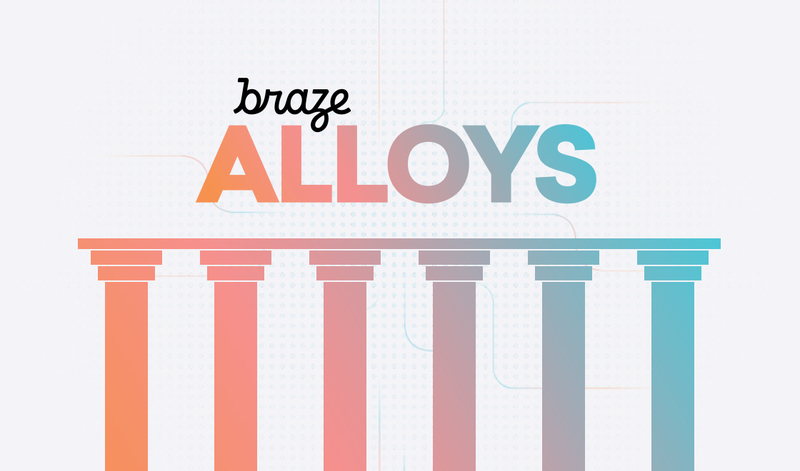 Learn how Braze Alloys can help make that happen.